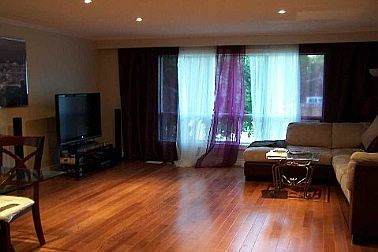 This property is a professionally managed 2 bedroom + Den, that is bright, spacious and clean. 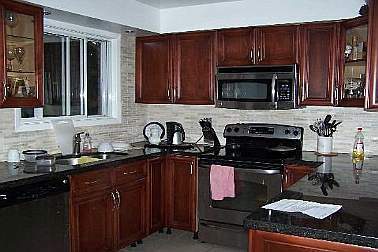 The apartment has 1 bathroom and is conveniently located near Islington Avenue and Lakeshore Blvd. 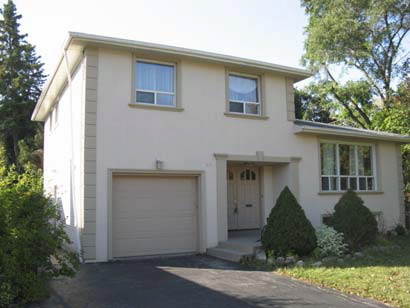 – Spacious living room and dining room area with refinished hardwood flooring. – Both bedrooms feature great closet space. – Bathroom is well kept and very clean. 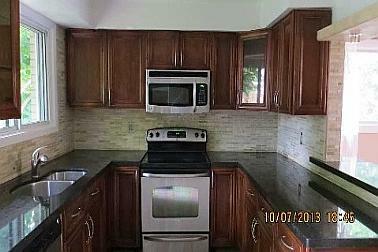 – Kitchen boasts all white cabinets with a fridge and oven/stove that displays a beautiful uniform look. 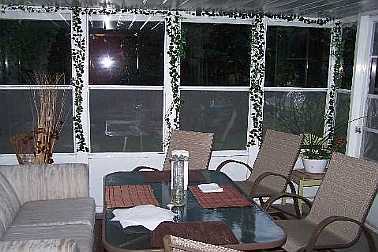 – Patio area located in backyard. – Shared laundry in basement. 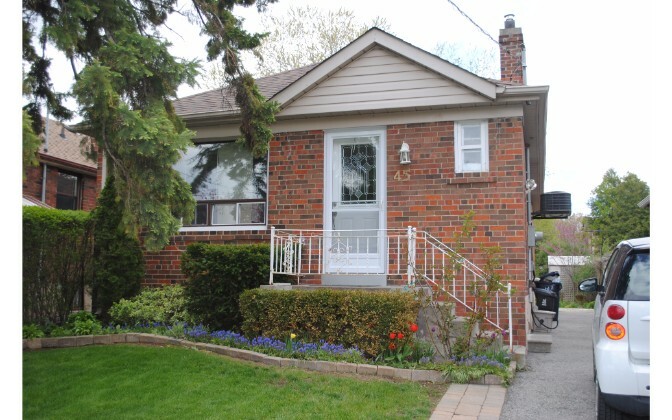 Walking distance to the lake where you can enjoy the beautiful scenery that Lake Ontario has to offer. Many parks located in the neighbourhood. Community swimming pool and tennis court just seconds away. Public, Middle and High Schools, as well as Colleges in the area. Full Credit Report including Score, Employment Verification, Landlord References, Non-Refundable holding fee equivalent to one month’s rent (*Funds returned in full for applications that aren’t approved. 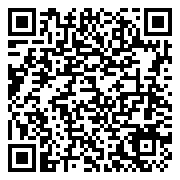 Funds will serve as Last Month rent deposit if you execute a Lease agreement). The Property Collective provides property management services in Toronto and the GTA. We manage residential properties ranging from individual condo units to mid-sized apartment buildings.